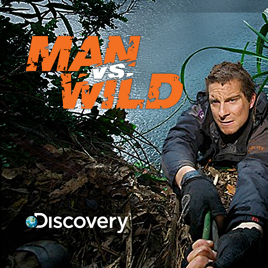 When it comes to survival, you need mental and physical strength to guide you through the wilderness. 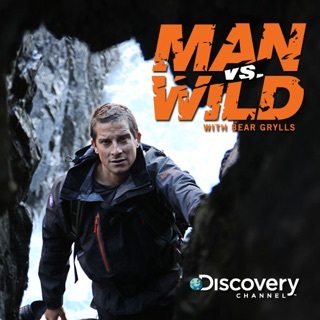 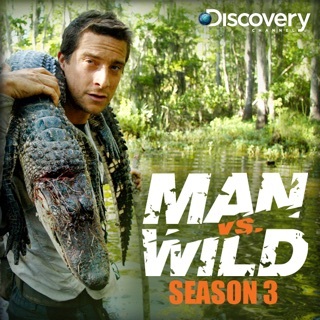 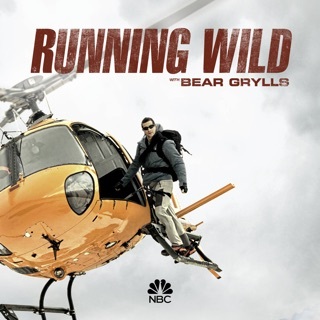 Bear Grylls possesses both, making him a survival expert and the perfect person to demonstrate survival techniques. 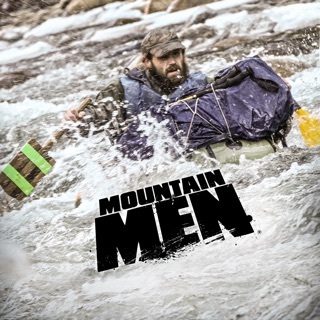 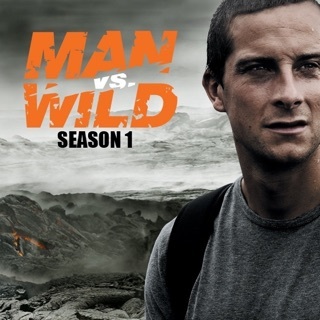 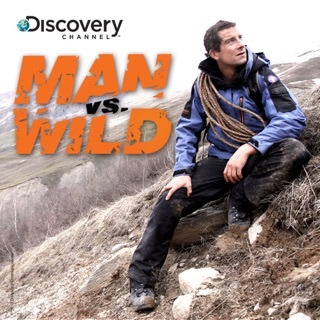 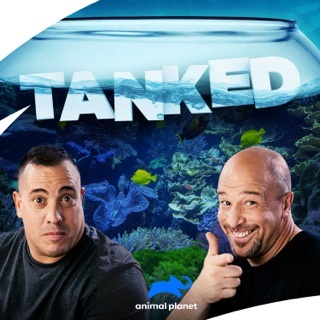 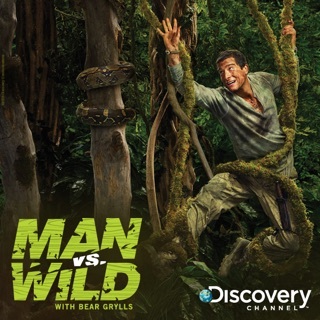 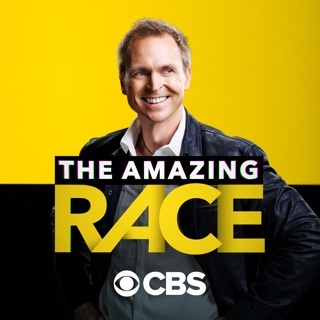 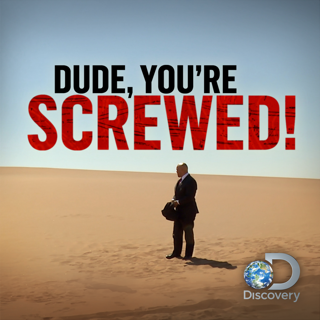 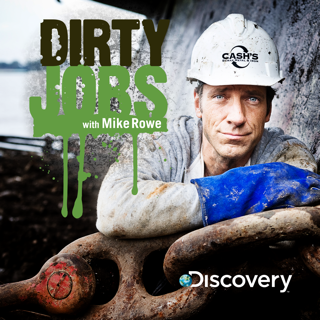 Join him this season on Man vs. Wild as he continues to brave some of the most intimidating environments and adventures in order to show you how man can survive the wild.